إذا كنت تبحث عن عقار بموقع جيد في المدينة، فقد وجدت ضالتك في Islington Hotel. يمكن من هنا للضيوف الاستمتاع بسهولة الوصول إلى كل ما تقدمه هذه المدينة النابضة بالحياة. سوف يعشق النزلاء موقع هذا الفندق، فهو قريب من أهم المعالم السياحية في المدينة . إن Islington Hotel حريص على توفير الراحة للنزلاء، فلا يوفر الموظفون جهداً في تقديم أفضل الخدمات وضمان حسن الاستقبال. يقدم الفندق فرصة للاستمتاع بشريحة واسعة من الخدمات بما فيها: واي فاي مجاني في جميع الغرف, مرافق مخصصة لذوي الاحتياجات الخاصة, تسجيل وصول/خروج سريع, واي فاي في المناطق العامة, خدمة صف السيارات . استمتع بوسائل الراحة الراقية في الغرف أثناء إقامتك هنا. بعض الغرف تتضمن تلفزيون بشاشة مسطحة, اتصال لاسلكي بشبكة الإنترنت (مجاني), غرف لغير المدخنين, مكيف هواء, تدفئة لمساعدتك على استعادة طاقتك بعد يوم طويل. يقدم الفندق مجموعة رائعة من الخدمات كمثل تدليك, حديقة، لجعل إقامتك تجربة لا تنسى. مهما كانت أسبابك لزيارة المدينة، فإن Islington Hotel هو الخيار الأفضل لإقامة مثيرة وممتعة. The hotel is full of elements of art and culture over the world. The room is clean with good smell. As we are on honeymoon, the host prepared a pretty bouquet and complementary sparkling wine for us to celebrate, and delivered us herbal tea and chocolate after dinner. That is so sweet !! Oh yes the dinner there is exceptionally great! The chef is genius! Not a traditional hotel style, all the decoration are unique and attractive. They also have Netflix in the room, what a surprise! The included breakfast which was quite unexpected tasty. Staff were the best we have experienced. Highly accomodating, friendly and warm. The hotel is epic also and food was outstanding. Just an awesome hotel. After reading great reviews of the Islington we were excited to stay there for two nights at the end of our honeymoon. Our room was super small, with no windows or ventilation. When either of us had a shower the room was unbearably stuffy and we had to open the front door and have no privacy. The staff were not very attentive and breakfast had limited options and was average. For $500 per night we expected much more. Love this place. We stayed at the Garden room. Very private. Quiet. Staff were friendly, thoughtful & polite. Breakfast has a personal touch. We rented a car & it was easy to drive around. Islington Hobart. We will be back! 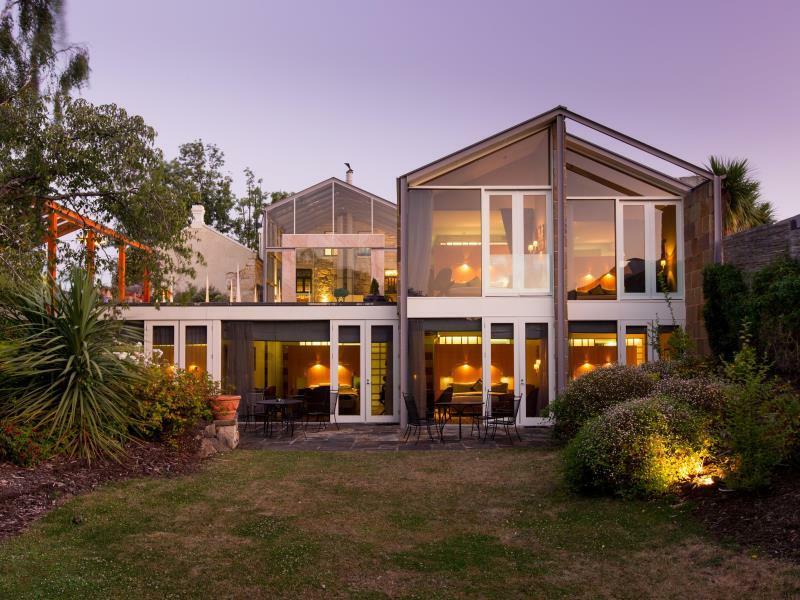 Really lovely boutique hotel on the edge of Hobart. Lovely Manager Tara and other staff were great. Food very good and the atmosphere was lovely and pleasant. Very comfortable bed and room. Overall great keep up the good standard. The staff, service and food was all impeccable. This was our second stay there (our first was a couple of years ago) and still amazing. Rooms are more than comfortable, service is on the ball, food amazing and just a great feeling when you walk through the doors. Everything is easy, not rushed and very pleasant. Highly recommended as the place to stay when in Hobart. Our stay at the Islington was one of the highlights of our trip! After being greeted by a member of staff we were given a brief tour of the building, including a run-down on its artworks and various sitting rooms, libraries etc. We were then taken to our Garden Room (a complimentary upgrade from the Attic room), which we found delightful. We loved the view of the gardens and mountains in the background, and enjoyed the touches such as Aesop amenities, iPad and house-blend tea as part of the turndown service. We had both dinner and breakfast in the restaurant (breakfast of house baked beans, local mushrooms, bacon etc) was particularly good, as was the coffee. The chef happily shared recommendations for places to eat in Hobart, and didn't let us down! We enjoyed lounging by the various fireplaces in the building, and socialising with the other couples. We felt cozy, but never crowded - there are plenty of areas to sit and enjoy privacy from other guests. Overall, a brilliant experience. Will be back. 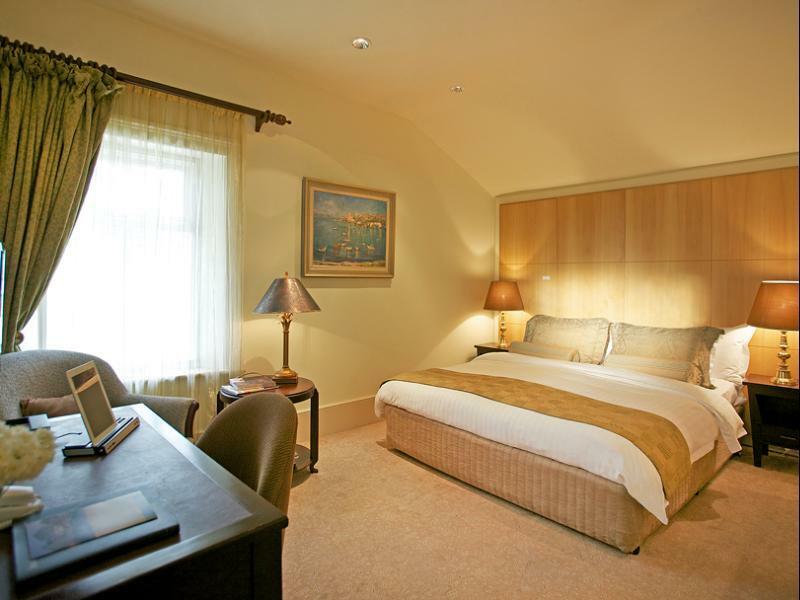 The attentiveness of the staff, the gorgeous building, art and surrounds, and the comfort and relaxed atmosphere. This was the best weekend away in a long time! Nothing was too much trouble for the staff, the room was comfy, clean and well,appointed, and we were really made to feel welcome. It was a great base for a quick visit, we walked almost everywhere but it's only a $10 cab ride from the city. Just lovely. 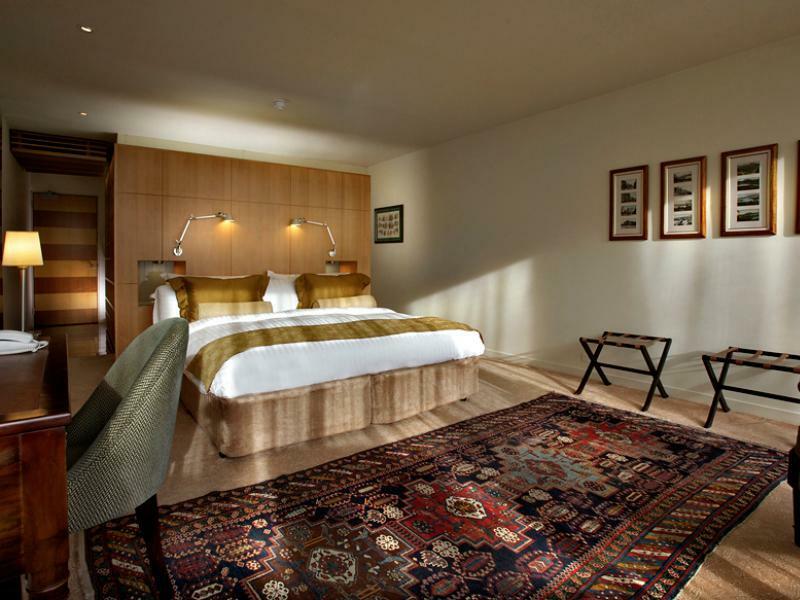 This is a very classy hotel, and would suit the high-end gourmet traveller down to a tee! I can highly recommend....wished we could have stayed longer! Comfortable atmosphere, just like your own (rich relative's) home! Yummy raspberry muffins. Lovely service. The decoration style. 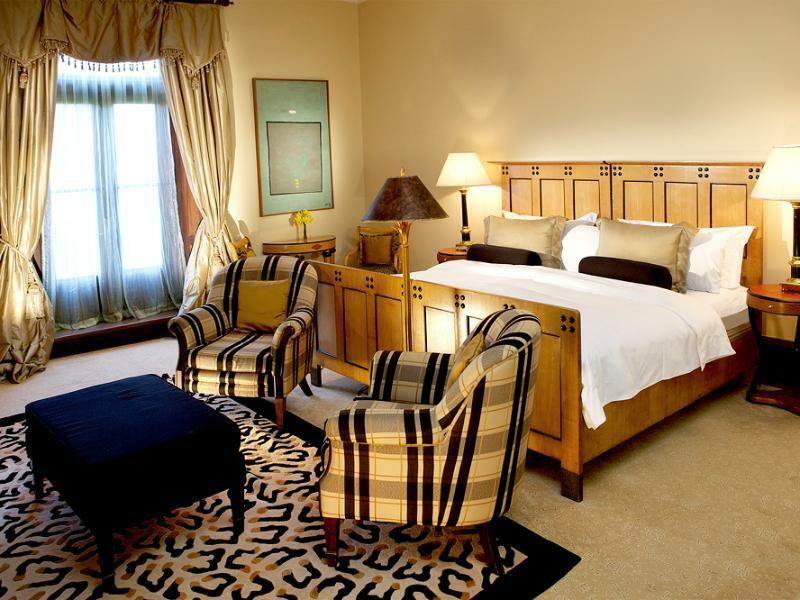 I am into boutique hotels and always make it my first accommodation choice when traveling. Islington hotel is among the best ones I have ever stayed at. The decoration, lovely service and the details like no room number on the doors and a list of all the art works in the hotel provided an experience like living in a friend's house who loves art and has good taste other than in a hotel. Hobart is also a good place for traveling even you knew nothing about it before. There are so many good-organized one-day tours, although some of them need reservations. The staff at islington hotel gave us useful information about planning our travel. Thanks a lot. we were expecting a lovely hotel, having read a lot of wonderful reviews, but we had no idea how lovely the islington would turn out to be. thanks to the wonderful blend of old and new furniture and art in the hotel, our beautiful room that opened out onto a stunning garden with mountain backdrop, the friendly staff, the outstanding meals and all the myriad other touches at the islington, our two-night honeymoon was unforgettable. as for our future visits to hobart, we won't stay anywhere else but the islington! lovely caramel coloured rooms, privacy respected, plentiful newspapers, current magazines, fresh home made fraindes and biscuits every day, heated bathroom floors, lovely bed linen. front rooms of the house are a little too formal to want to sit or relax in, so most people stay in the eating area. this is a shame as the front rooms could be much better utilised. they feel more like a gallery than somewhere to unwind.